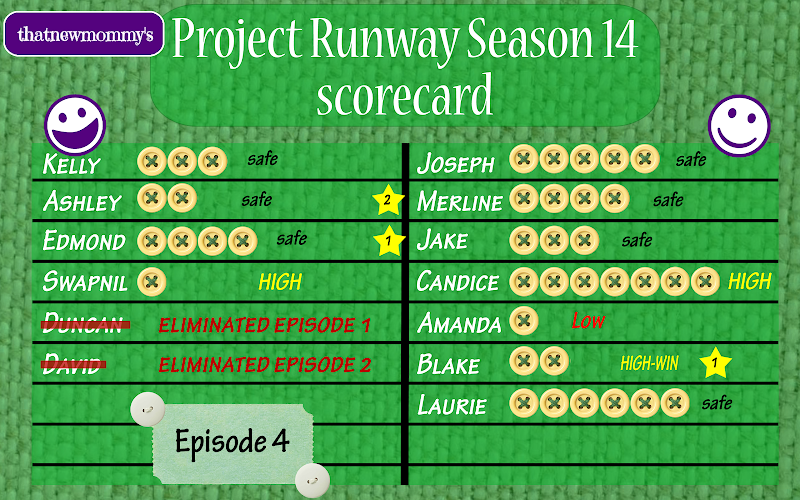 As always, the fantasy Project Runway scorecard (with stars showing who won a challenge and how many times). I know my Grin side was cut by a third already, but I have high hopes for them. 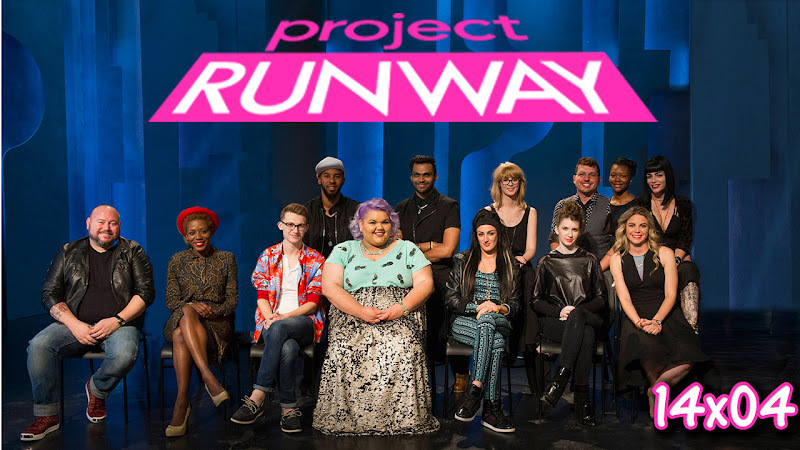 I still think 3 of the top 4 for Project Runway's season 14 will be from my grin side. How has your favorite done so far? 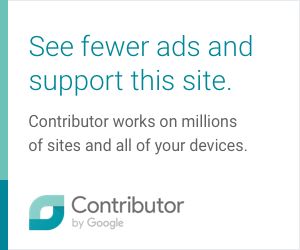 0 comments on "Project Runway Season 14 Scorecard: Episode 4 - Fashion Flip"